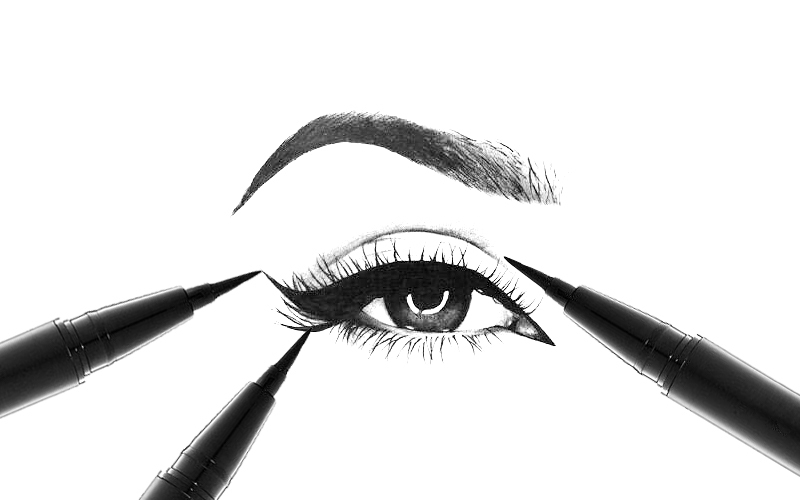 Eyeliner comes in many shapes and forms. From liquid liners with a brush to creams or precision pens to pencils. Mondial mainly creates liquid and cream eyeliners. Liquid eyeliner is an opaque fluid that usually comes in a small bottle and is applied with a tiny brush or felt applicator. It creates a sharp, precise line. Cream or gel liners are poured into a pot or compact and are applied with a seperate brush. They are usually very long lasting and waterproof.